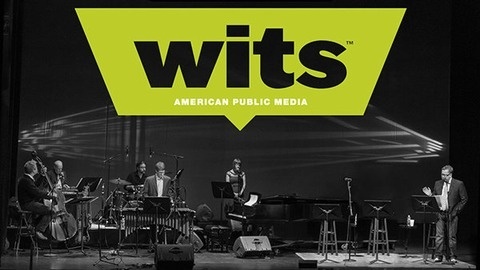 Wits was a weekly national public radio broadcast produced and distributed by American Public Media. As of September 2015, the broadcast ended. The stage shows that provided material for the broadcast are on hiatus, as is the podcast version of Wits. It is our intention to take a little time away from Wits and then look for ways to bring it back on stage and in podcast in a different form. 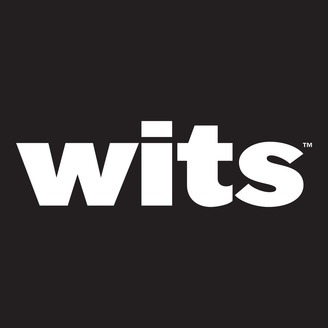 On Wits, some of the top names in comedy and music have joined host John Moe for sketch comedy, improv, conversation, songs and genuine beauty in a program praised as "one of the rare public radio comedy shows that's actually funny" (Huffington Post) and "one of the most unique, entertaining and diverse shows on radio" (The Growler). You can listen to all of our archives online and follow host John Moe on Twitter (@johnmoe) for more information on Wits and other projects.